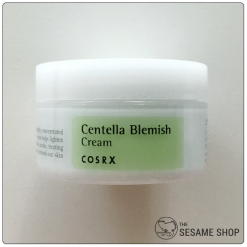 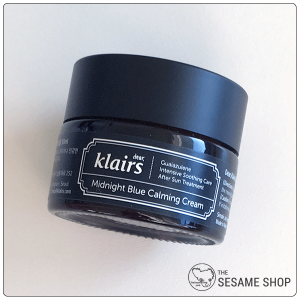 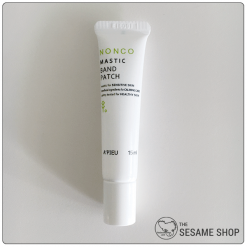 Soothing cream to reduce redness and strengthen the skin barrier. 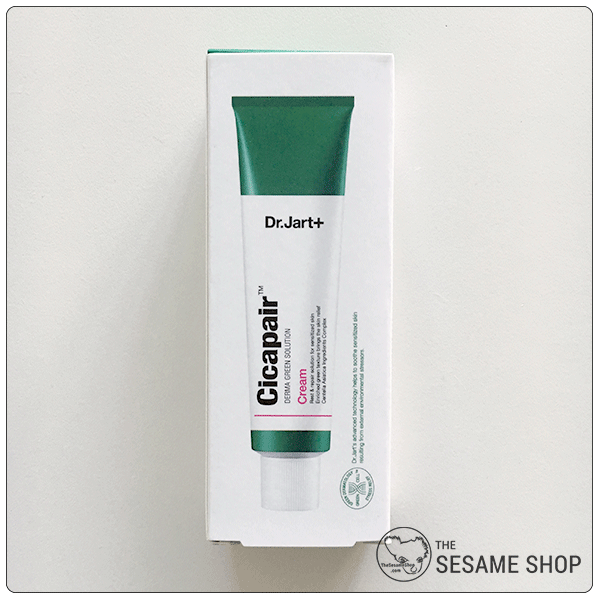 Dr Jart+ Cicapair Cream is a treatment cream for acne and sensitive skins. 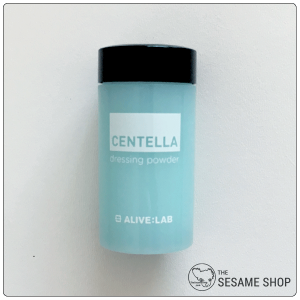 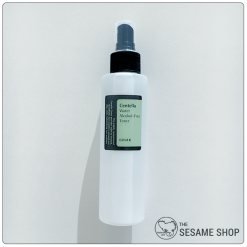 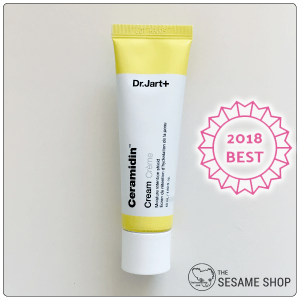 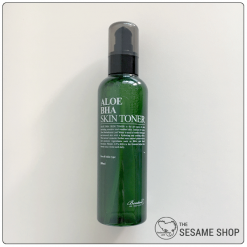 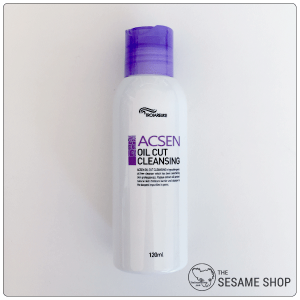 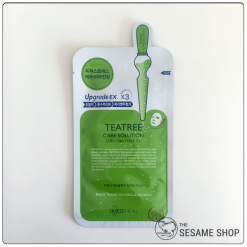 It contains Centella Asiatica Complex (Madecassoside, Madeecassic Acid, Asiaticoside, and Asiatic Acid) to effectively reduce inflammation and helps the healing process of acne. 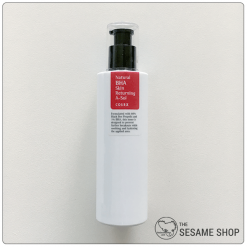 The cream is formulated with liquid crystal emulsion technology which mimics the properties of the skin’s lipid and allows the cream to penetrate deeply into the skin. 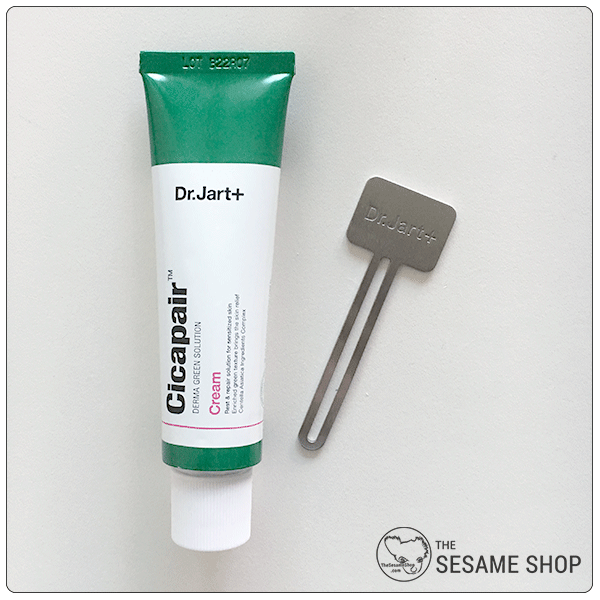 After cleansing and toning, apply a small amount of Dr Jart+ Cicapair Cream all over the face. 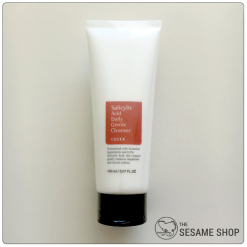 Massage gently until absorbed. Use with Dr Jart+ Cicapair Serum for improved results.